Great lawn care starts here. 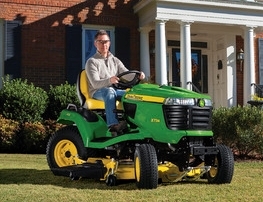 John Deere offers quite simply, some of the finest lawn tractors made. Lawn care is a passion. You take pride in your yard and enjoy being able to share it with your family and friends. 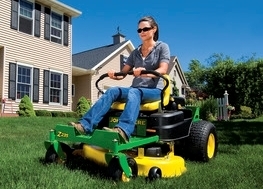 John Deere shares that passion and builds quality mowers and eauipment to help you groom your lawn to prefection. 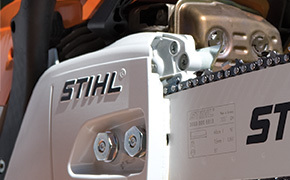 Please check the links below to learn more about the models offered by Premier.